Defaulted on Student Loans? 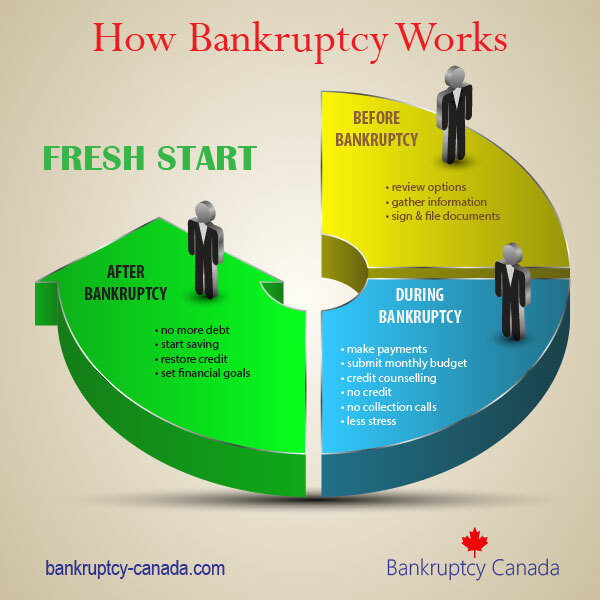 Can You File Bankruptcy? Home Bankruptcy BlogPersonal Bankruptcy I’ve Defaulted On My Student Loans. Is Bankruptcy The Answer? I’ve Defaulted On My Student Loans. Is Bankruptcy The Answer? Student loans and the education that they pay for may be one of the great tragedies of our time. Your degree or diploma is no guarantee of a job, but the debt has to be repaid. In some cases the amount of debt that has been amassed is so great, it makes no difference whether the graduate finds work – the payments are too large for anyone to handle. In these and many other cases, it is only a matter of time before payments are missed and the loan falls into default and collections. 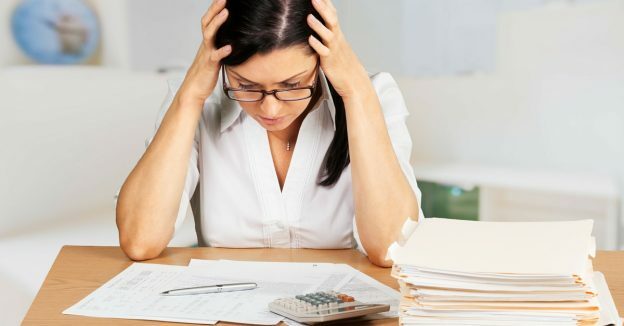 If you or someone you know is in this situation, you may find relief in the Bankruptcy and Insolvency Act (BIA or Act), but only if you meet very specific criteria. The BIA was created to allow individuals with a legal means to obtain relief from their debts. Credit cards, lines of credit, loans, even income taxes may all be cleared away by filing bankruptcy or a consumer proposal. Student loans are different and have been subject to special rules under the Act. At one time, student loans were treated like any other unsecured debt, then a two year waiting period was imposed, followed by a 10 year waiting period, but current legislation mandates a 7 year wait. The most confusing part of whether a student loan is dischargeable is often referred to as the bankruptcy seven year rule. The waiting period is the length of time a person needs to be out of school before student loans may be included (eliminated) by bankruptcy. The test is a simple matter of fact. When you file for bankruptcy or a consumer proposal has at least 7 years elapsed from your official “End of Study” date. The end of study date is the last day you were registered as a student in a post-secondary education facility. Please don’t confuse the last day you attended classes with your end of study date. You may have decided to stop attending classes in January, but the school kept you registered as a student until the end of May. To determine your end of study date you should contact the National Student Loan Centre and request this information. Add 7 years to your end of study date and that is the cut-off for student loans to be automatically dealt with by bankruptcy or a consumer proposal. 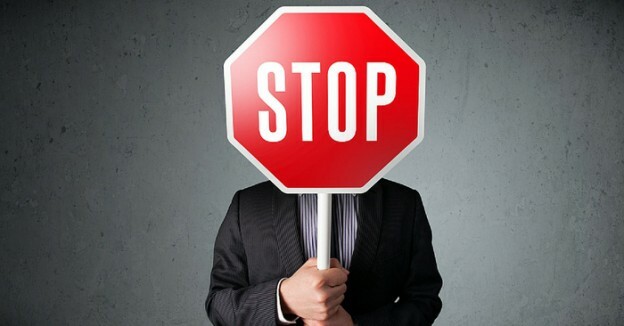 To complicate things, if you file for bankruptcy or a consumer proposal before the 7 year exclusion period has passed, it is possible to apply directly to the Court and ask for your student loans to be retro-actively included in your bankruptcy or consumer proposal once the 7 years have passed. Very few people seem to know about this feature of the law, but it exists and I have seen it used effectively to reduce student loan debt. whether or not you have acted in good faith to try and deal with the debt (did you ever make any payments towards the student loans, do you stay in contact with and complete the appropriate paperwork to defer payments, etc). If you plan to make one of these special applications to Court, I suggest you hire a lawyer. You are not required to use a lawyer, but the legal system in Canada is sufficiently complicated that you are more likely to obtain a favorable result if you use a professional to represent you. to order you to repay some portion (perhaps all) of the debt. 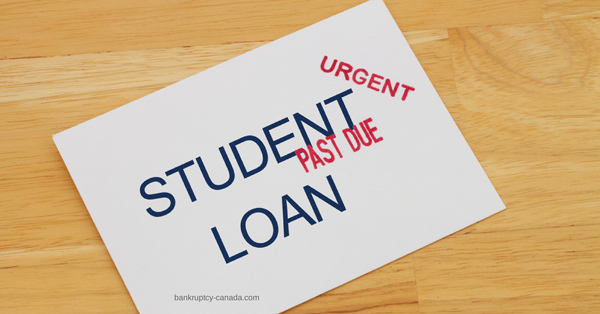 If you or someone you know is struggling under a heavy student loan burden it may be worth your while to speak directly to a trustee in bankruptcy so that they may explain the rules in greater detail and help you develop a plan to deal with your outstanding student loans.